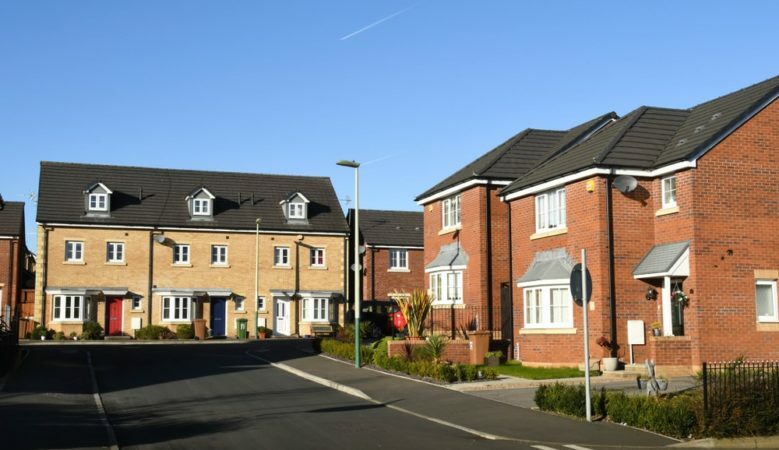 oncerns about the quality of the UK’s housing stock and the leasehold and freehold system have soared faster than at any point since 2014, new research has found. Some 63% are worried about the quality of home, up 6% from 2018, while 69% living in rented accommodation report serious concerns, according to the poll by YouGov for the Home Owners Alliance, BLP Insurance and Resi architects. This year’s survey also looked at the challenges facing leaseholders and found that it has been the fastest rising housing issue over the past five years with 60% saying that the system, including service charges, ground rent and other fees, is a serious problem. This is up from 42% in 2015. Some 26% of leaseholders complained about the high cost of works and management fees while 22% objected to unfair service charges an 23% were unhappy about a lack of control over which major works are done. The research also found that the vast majority of first time buyers, some 91%, said that the ability to get on the property ladder is a serious problem, while 88% say house prices and 87% say saving for a deposit are serious problems. On a regional basis it found that 69% of those in Northern Ireland say they are really worried about negative equity, followed by 78% voicing concerns about paying off their mortgage. The report points out that Northern Ireland is yet to fully recover from the 2008 credit crunch and house price crash, it has had no functioning devolved government since 2017 and is set to be the UK region most badly affected by Brexit because of its border with the Republic of Ireland. The Welsh seem more positive with just 38% worried about the buying and selling process compared with 52% nationwide. Some 50% voiced worries about leasehold, 46% about stamp duty and 54% about the quality of homes. In the North East of England, fewer people than the UK overall have an issue with house prices at 71% compared to 82%, or the availability of homes at 67% compared to a national figure of 76%. In Scotland, the proportion saying stamp duty rates were a problem was 46% compared to 55% nationally, estate agent fees were a concern for 47% compared with 58% and solicitor fees were issued for 49% compared with 56% nationwide. Paula Higgins, chief executive of the Home Owners Alliance, said that the leasehold systems needs to be abolished. ‘As a membership organisation representing home owners we want to see a better deal. If the Government was really serious about this then they should commit themselves to widespread reform instead of the piecemeal approach they have adopted, making well intentioned announcements with no timetable for action,’ she said. She also called for more to be done for first time buyers such as abolishing stamp duty foe those buying their first home. ‘People crave more certainty in the housing market, that the price agreed at point of sale will be the price paid. Reservation agreements to be piloted by government should reduce peoples’ concerns over gazundering and gazumping,’ she added. Alex Depledge, chief executive officer of Resi.co.uk, believes that something needs to be done to stop house builders ‘churning out badly built boxes’ and they prioritise profit rather than the living environment. ‘Poorly designed housing stock is having an increasingly profound effect on the nation’s mental health and productivity. It’s scientifically proven that people respond well to beautiful facades and large windows, which is why Georgian and Victorian properties are so enduringly popular and expensive. But everyone has the right to live in a well-designed property. Solving the issue of poor housing stock would address so many other issues in society,’ Depledge added.